Serving Directions As a dietary supplement, mix one scoop (5 g) in your food or beverage, as desired, one to four times per day. Scoop included. 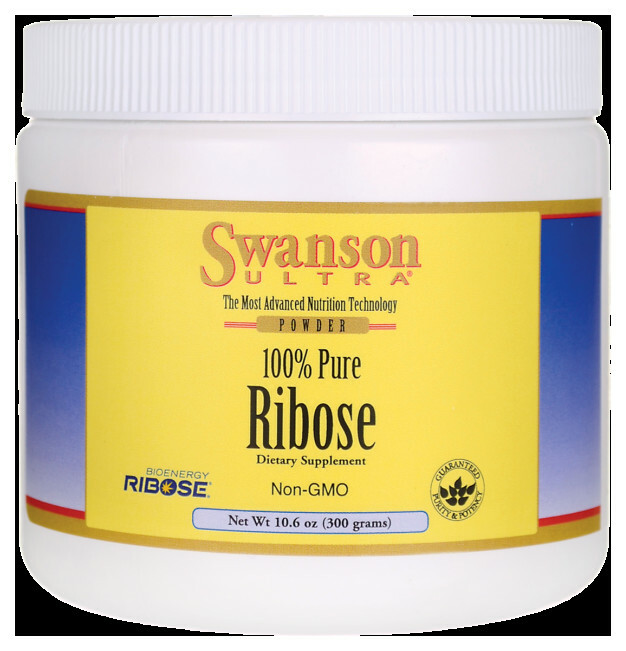 Brand Intellectual Property (IP) Statement Information Bioenergy Ribose® is a registered trademark of Bioenergy, Inc.
Precautions Keep out of reach of children. Do not take this product if you are pregnant or nursing, hypoglycemic or diabetic. Discontinue use if you experience gastrointestinal discomfort, nausea or headache.